structural industrial and commercial sheds. Got a big project coming up but don’t want the stress? We’ll sort it for you from start to finish. 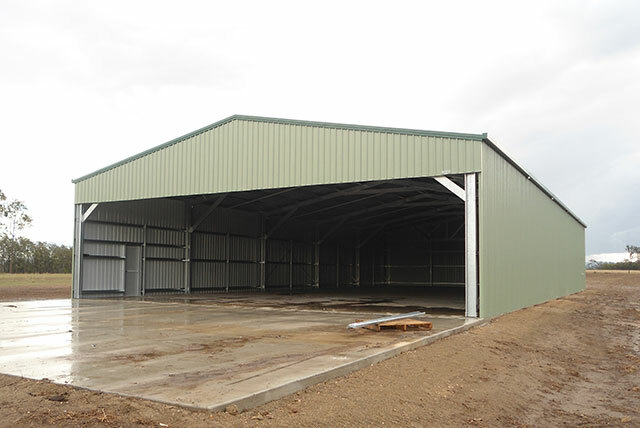 we can build a farm shed to suit your needs. 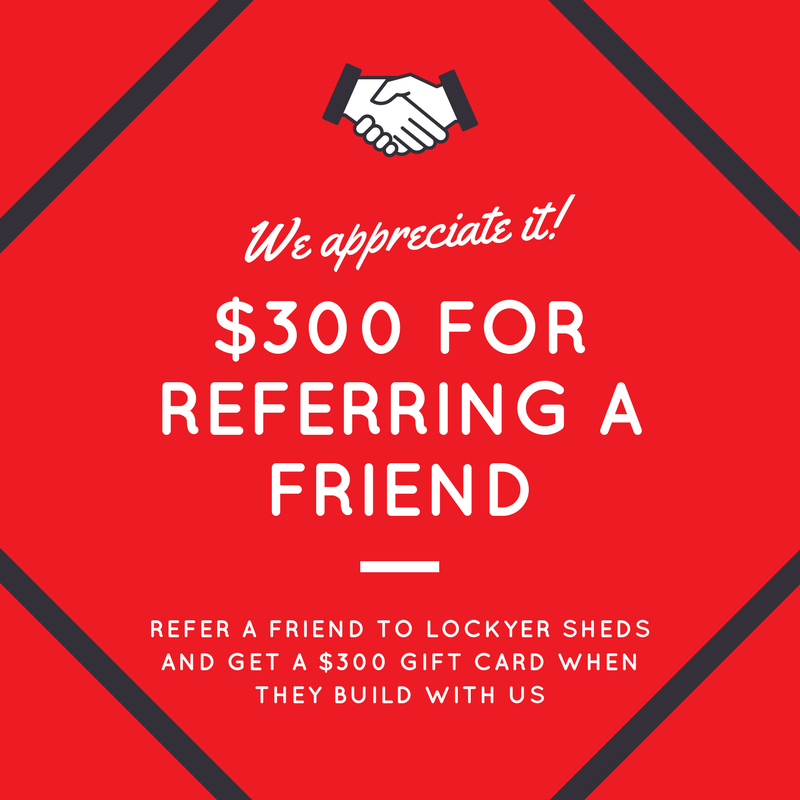 Refer a friend to us and get $300. Industrial Sheds as well as Northern New South Wales. 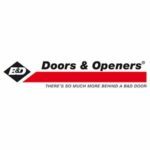 Lockyer Sheds is a family owned business that has built a reputation for providing quality sheds and exceptional service. 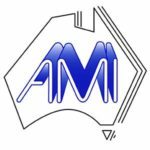 We’ve been providing our clients in the Lockyer Valley with great sheds for close to 20 years and have since expanded our business to other regional areas in Queensland, including Brisbane, Toowoomba, Warwick and Goondiwindi. 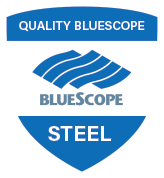 Our commercial sheds are manufactured using Bluescope™ steel and are engineered to meet all the requirements of the Australian Institute (ASI) 2009 design code. 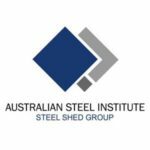 Become part of the Lockyer Sheds experience. It begins with a quote, so just give us a call. You won’t be disappointed! Why build with Lockyer Sheds? 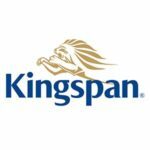 Our ‘in-house’ approach not only provides jobs for the local community but it also helps to ensure clear lines of communication and good quality control throughout the entire construction process. 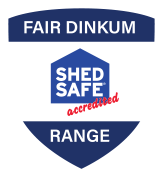 Our staff are qualified in their specific fields, and have the necessary license to keep your job site safe and productive, All our sales staff are fully qualified and accredited as ShedSafe™ Accredited salespeople, giving you peace of mind to know that your Lockyer Sheds product will meet all the expected conditions, look great and last well into the future. 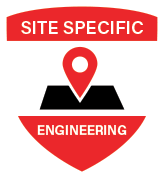 Our concrete and building teams are backed by professional administration, sales and supervisory staff with over 60 years combined experience between us. 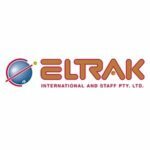 Our expertise and warm, friendly approach are regularly acknowledged and well received from our many valued and dedicated customers. 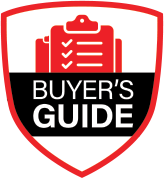 In the last 4 years I have been a client of Lockyer Sheds. They have delivered and installed a horse stable complex for our competition horses along with a large machinery work shop at our quarry 4 years ago. I required another large fully lock up industrial shed for my trucks this year, so there was no hesitation in contacting the team at Lockyer Sheds to design and construct this shed. I find dealing with Lockyer Sheds to be very easy. 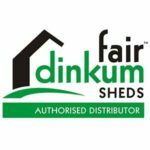 From design and delivery to site, and to full completion they have a very professional team of shed builders with a can do attitude, that nothing is a problem. I recommend anyone in the market for a new shed to contact the team at Lockyer Sheds. 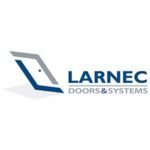 The Commercial team at Lockyer Sheds proved, once again, that they are more than capable of supplying and constructing our ‘fit for purpose’, industrial sheds and aircraft hangars. 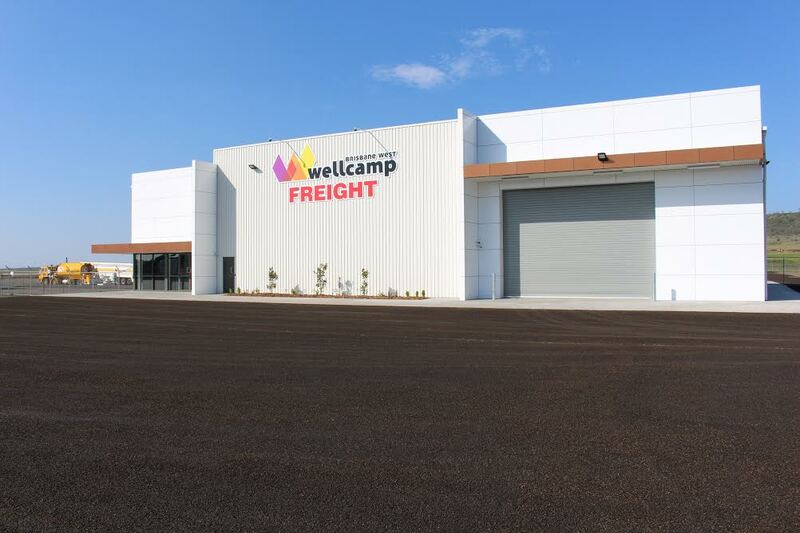 The recently completed hangar and chemical sheds at the Wellcamp Industrial Park came in on budget and on schedule. 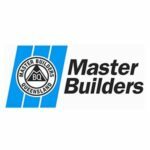 I would personally recommend Lockyer Sheds to anyone looking for a local company as their ‘go-to’ for commercial and industrial sheds, you won’t be disappointed. Choosing Lockyer Sheds for commercial sheds Brisbane, Toowoomba, Warwick and Goondiwindi is a smart choice for you and the community. Being a local business, we know what it really means to be local and support the local community. We pride ourselves on our dedication to our social responsibilities and community involvement. Many charities and local sporting clubs have and continue to be the beneficiaries of our support, such as the Men’s Shed Organisation. A modern, well equipped, people mover is further evidence of our commitment to our community. It is provided as a ‘free of charge’ service to local sporting clubs and other ‘non-profit’ community organisations.